The cavernous hall was ringed with large white unlit light bulbs. Promptly at 11:00, President Charles Keller introduced International PolioPlus Campaign Committee Chair Les Wright, who in turn brought Walter Maddocks onto the stage. Maddocks began calling the names of each of the 44 national committees around the world. As a graphic of each geographic region flashed onto giant screens, Maddocks announced the total raised in cash and pledges. For each $100,000 reported – enough to immunize 800,000 children – a “victory light” flashed on in the convention hall. Every report drew cheers and applause from the standing‐room‐only crowd. All the lights down one side of the hall were illuminated, and then those across the rear began to light up as each national coordinator reported his numbers. A huge cheer reverberated through the convention center after the 34rd national committee’s report came in: Canada, with a goal of $4,211,000 had far surpassed that and reported $7,323,525. Forty‐three of the 44 national chairs had reported in. There was only one left. Had the United States been able to raise the remaining $20 million to reach the $120 million goal? People could hardly believe they had head the correct number. But every one of the lights was flashing, setting off firecrackers on stage. Fifteen thousand balloons dropped from the ceiling as a marching band paraded into the hall. Everybody was clapping and hugging and screaming and dancing in the aisles and embracing one another – and more than a few tears were shed. By the time late‐reporting clubs and unconfirmed contributions came in, the PolioPlus campaign had raised $247 million. 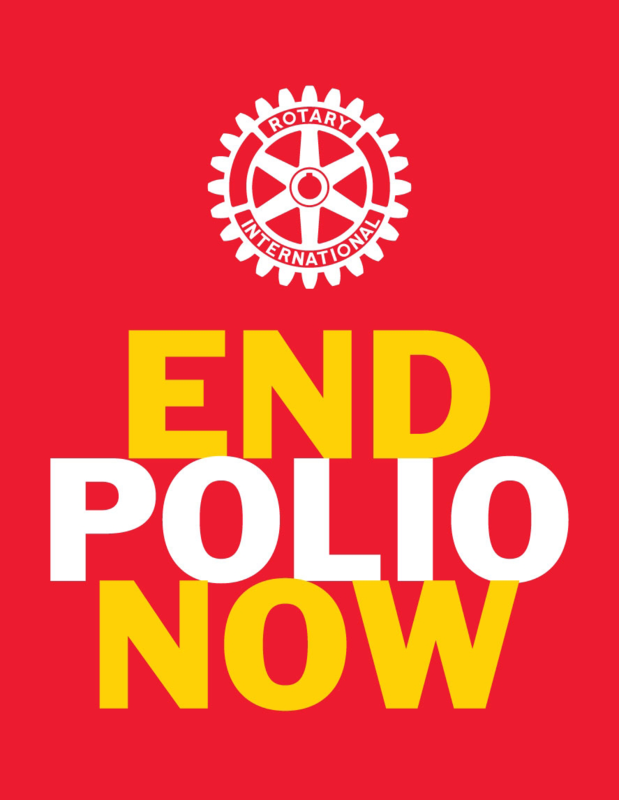 Rotary not only had met but had doubled the commitment it made to world leaders in October 1985. The result stunned everybody in the nongovernmental organization and charitable fields. No doubts remained at Rotary’s partner agencies about Rotary’s ability to muster its members to deliver on their promises to humankind. This is Rotary’s “finest hour,” declared RI President Charles Keller. And there was not a single dissenting opinion.